The Brazos River Valley was a hos­pi­ta­ble place for humans for many cen­turies. Arche­olo­gists have dis­covered pre­his­toric sites in this river valley dating back more than 12,000 years. Native Americans settled along the banks of the river in this area during the 1800s. Comanches and Taovaya Indians migrated here in the 1820s. A village of Caddos farmed near here in the 1840s. They reportedly grew maize and watermelon. Their horses grazed on the lush grass. Pioneers settled in Towash in the early 1850s. The community’s name came from the chief of the Hainai, a tribe of Wichita Indians living here around 1835. The thriving town boasted a water-powered gristmill and wood-carding machine. Many Towash businesses and settlers moved to nearby Whitney after the Houston and Texas Central Railroad arrived in 1876. Today, Lake Whitney covers the remnants of the town. 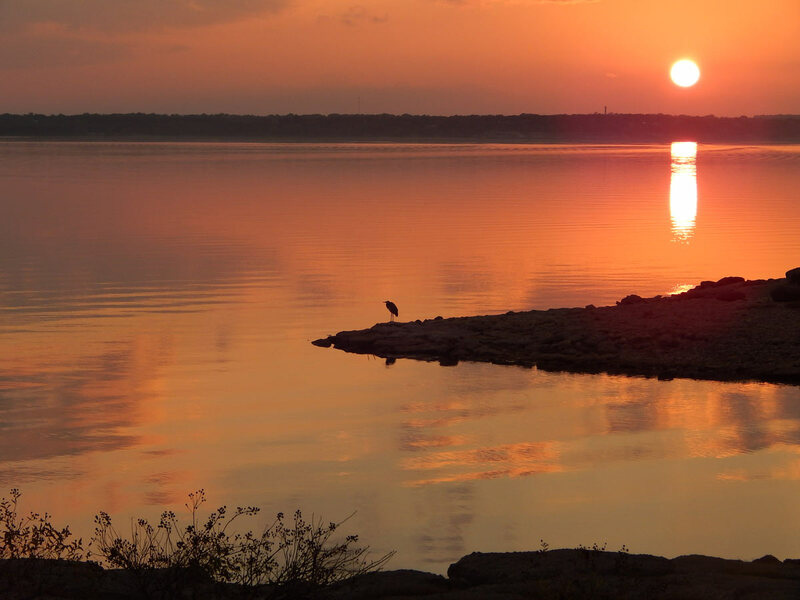 The U.S. Army Corps of Engineers dammed the Brazos River in 1951, creating Lake Whitney. The lake covers 237 square miles with over 225 miles of shoreline. The lake holds over 2 million acre-feet of water at flood level. It protects Waco and other communities further downstream from flooding. A power plant at the dam generates elec­tric­ity from water released downstream. 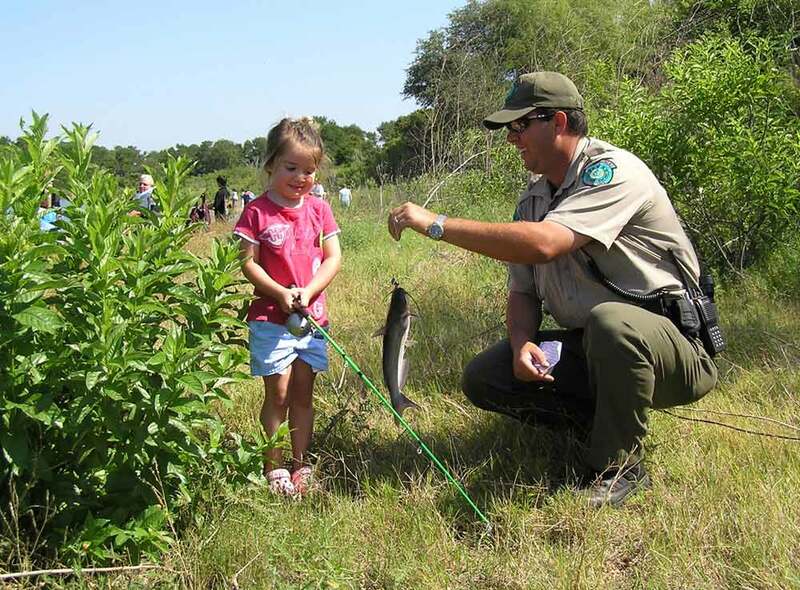 TPWD leased the 775-acre Lake Whitney State Park from the Department of the Army in 1954. The park opened in May 1965. 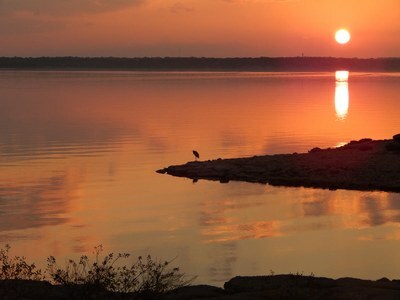 The park is along the east shore of Lake Whitney, west of Hillsboro in Hill County.